The SAAB model 29 was a jet fighter designed by SAAB after the Second World War and it was in the era that the jet emerged. 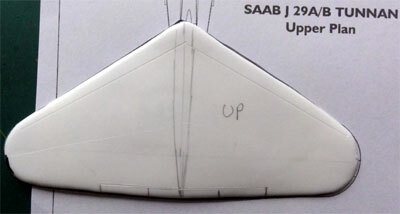 The Saab design team started in 1946 led by Lars Brising, using German research data on the swept-wings, a new phenomenon to "postpone" the sound barrier. The SAAB 29 prototype flew for the first time on 1 September 1948 and the test pilot was an Englishman, Robert Moore who had some experience with jets. Four prototypes were made. It later got the designation J29 Tunnan ("Flying Barrel"). 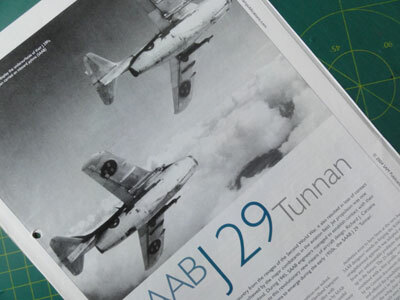 The J29 Tunnan is a real classic jet fighter but previously, only 1/72 scale kits of the J29 were common like the one from Matchbox and Heller. Only in recent years other scale models became available like Tarangus in 1/48 and AZUR. What about 1/32 scale? Being also a 1/32 scale modeller, I once in a while want a special particular subject in the model collection. 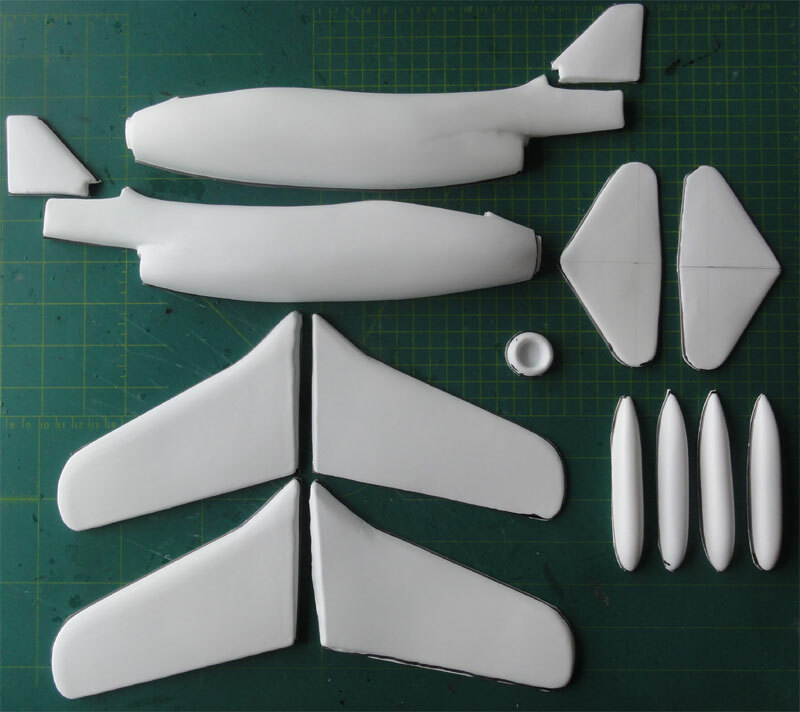 ID Models in the United Kingdom produced vacuform kits in particularly 1/32 scale. 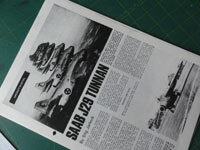 I met in the nineteen eighties the enthusiastic owner Doug Feeney (RIP) at a show in Antwerp and he pursuaded me to make his 1/32 F-100 Super Sabre decades ago. 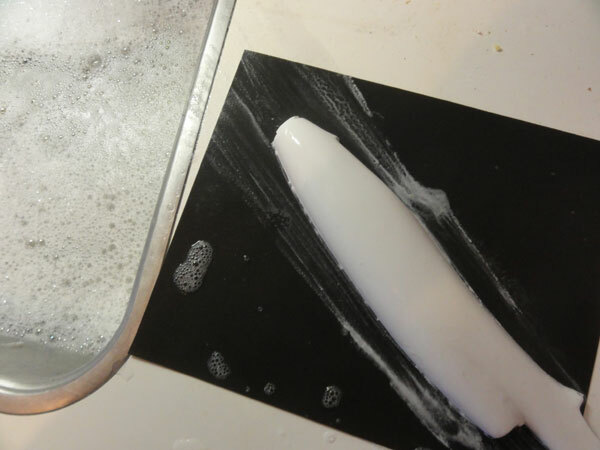 This was my first large scale vacuform model and a real challenge. But my 1/32 F-100 model was the only one made and seen at modelling shows for over 30 years until Trumpeter released an injection moulded kit in 1/32. 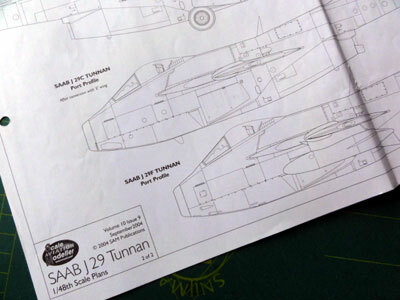 So I decided to obtain some of these and that included the 1/32 Scale Saab J29! Back to nostalgia! 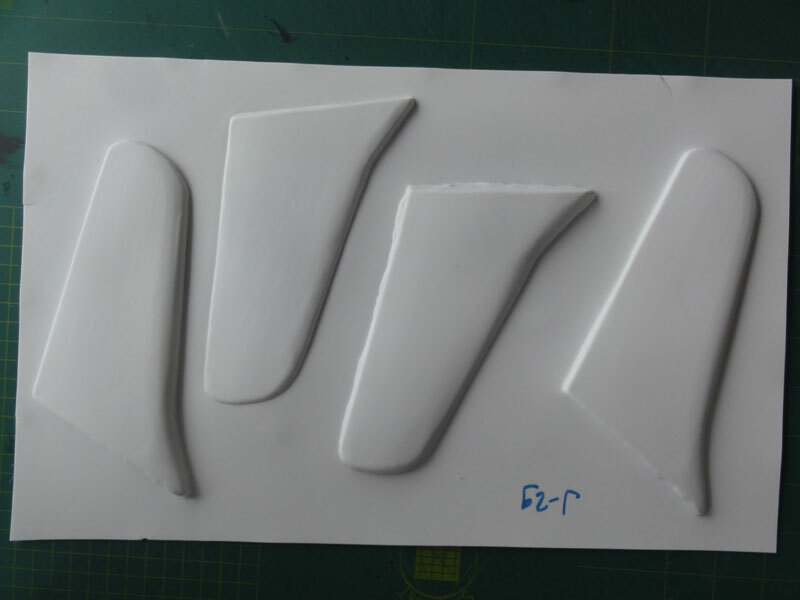 Still, only the basic parts are there in 2 large white plastic vacuformed sheets. (Tigger also gave me a spare sheet just in case...) at only about GBP 22.50. What you get is basic with no detailed parts like undercarriage, cockpit interiors nor wheel bays. What you see in the photos is all you get!! Included is a vacuformed clear acetate canopy as well, and I know this will turn "yellowish" coming decades but used it anyway. 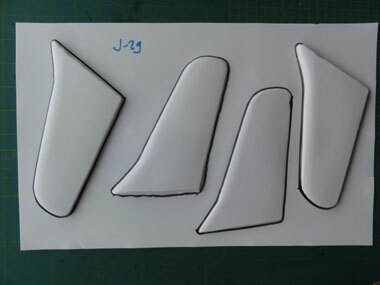 But the basic shapes are nice and this model is for straight leading edge wing (so a J29A or J29B). A nice scheme would be a J-29A with serial 29303 as flown by F13 at Norrköping, Sweden. Well, first I collected various references at home with old magazines and so on. 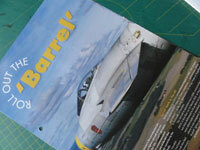 I also had a classic "Profile" and a spare Heller 1/72 J29 kit. This is useful to measure some curves and cross sections. I also got info from the internet and all was organized. A nice scale drawing was found in the "Scale Aviation Modeller International" magazine issue September 2004 in 1/48 scale. This was enlarged by 150% to 1/32 scale. I used my personal computer printer/scanner for that. 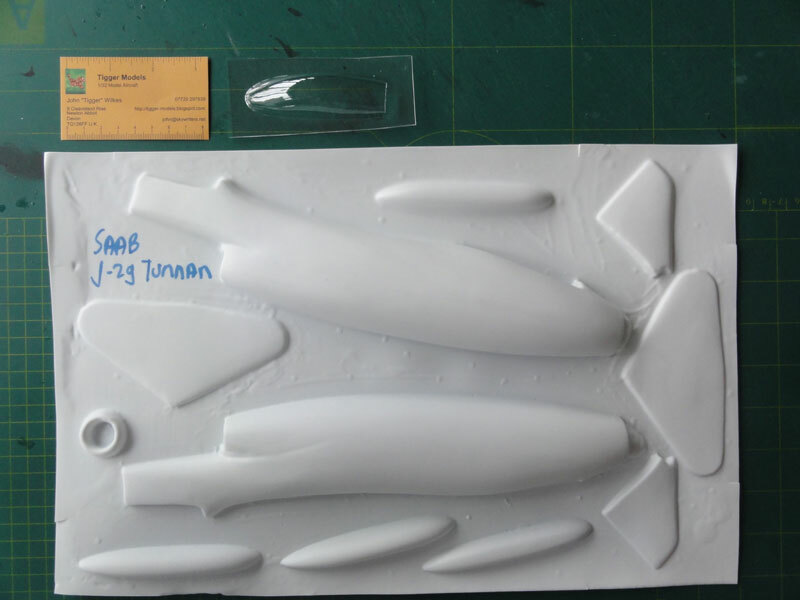 I checked the wing span that is in real life 11.00 meters so 34,30 cm in 1/32 to ensure the drawing was indeed 1/32 scale. 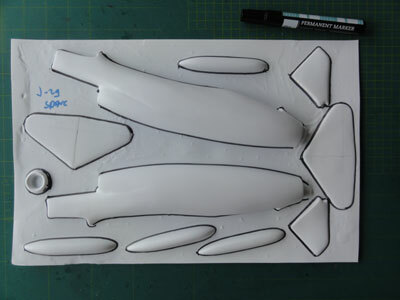 These working drawings are used with the model parts and detailing like inscribed panellines etcetera. I started with outlines the parts with a black permanent marker, this will help to establish how far to sand the pieces. 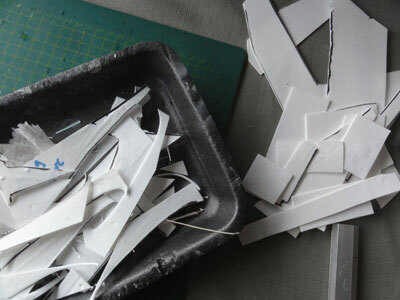 Next, the various parts were cut out. I also inscribed firmly with a sharp blade the part outlines and broke away the parts form their white plastic sheets. Spare bits were kept for later use when making the other interior details. I also marked inside the various parts to avoid mixing these up. Next, the tidious work of sanding away the edges and basic parts was done on plenty of wet-and-dry sanding paper. It looks a great task but I used grade 180 which goes faster. Use plenty of water and ensure always sanding "flat" to avoid sanding away too much plastic as the plastic is not very hard. This parts removal and sanding out the parts took about 2 hours, not bad at all. 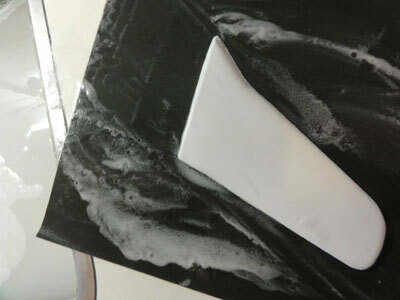 The most tricky bit is the carefull sanding to obtain thin trailing edges at each wing halve and stabilizer. After this, I was anxious to know how the main parts compared to the 1/32 scaled drawings. The one piece windscreen an canopy also looks correct in both length and width. It is reasonably clear as well. Moving to the fuselage, this showed its shape was not too bad: the length was about 3 mm short at the end and the height 1 mm short. But the proportions are OK and the end was I think deliberately moulded too short by ID models to cope the achieve later a thin edge. It will be extended with card to get a thin end. There is also a lower 5 mm section missing at the jet exhaust fairing end, but this will be corrected with a jet tube later, to be puttied and than sanded thin. The intake ring is fortunately a seperate part and looks good. 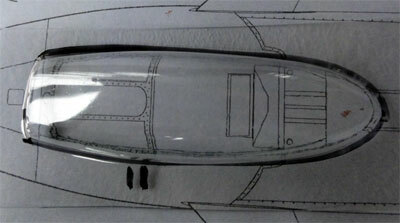 When looking next at the fuselage width, at the centre and rear, the cross section width looks fine. But at the nose, it looks I sanded about 2 to 3 mm too much off. This can be corrected with inserting card later on using the nose intake ring as reference. 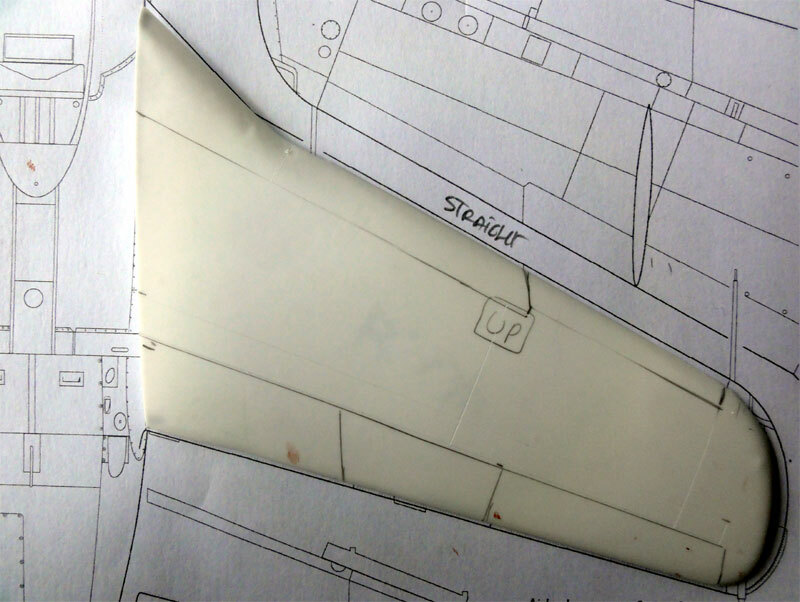 The vertical tailfin looks OK and its height is far too much, but this done to remove appropriate plastic at a later stage to ensure a correct aft empennage with fuselage end, stabilizer and fin. Also, the fuselage end will be made into a blended smooth area. The stabilizer outline looks fine as well. Looking at the wing and span, I found that the wing span was about 5 mm too short but accepted that for the time being to verify later once the fuselage is assembled. It can be corrected at the fuselage-wing junction. The wing leading edge is straight, so for an early J29A or B. So the basic ID models / Tigger vacuform parts are thus surprisingly good in dimensions.